2018 2005 September photos by John Ness show NAB branch rebuilt on the 4 William Street site of the previous CBC bank which was built around 1965. Ex-NBA branch 1315 Pacific Highway was closed and the new building houses the combined ex-CBC and ex-NBA. 2009 September branch closed and clients transferred to St Ives. Those with safe custody transferred to Gordon. 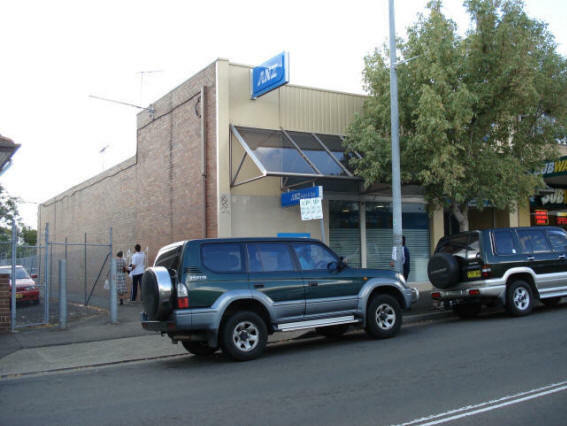 Well known CBC personalities have stated that they will be opening accounts at Bendigo Community Bank at Turramurra. 2010 November photo by John Ness showing the site as a Day Spa. 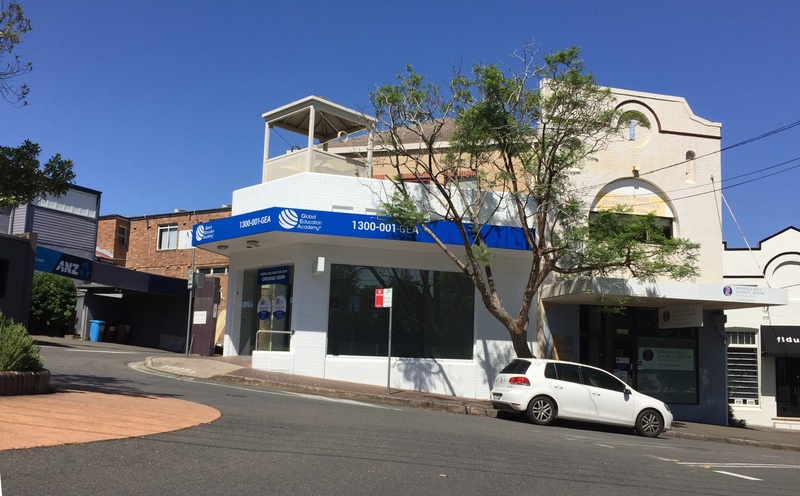 The ex-Commonwealth Bank at Turramurra is also a Day Spa. 2018 January to become Global Education Academy. 2009 2005 September photo by John Ness as Raine & Horne with NAB ATM. The spell checker thought this might be "Washroom". 2009 January photo by John Ness as Belle Property, with nab ATM still there. 1967 Opened prior to that year. 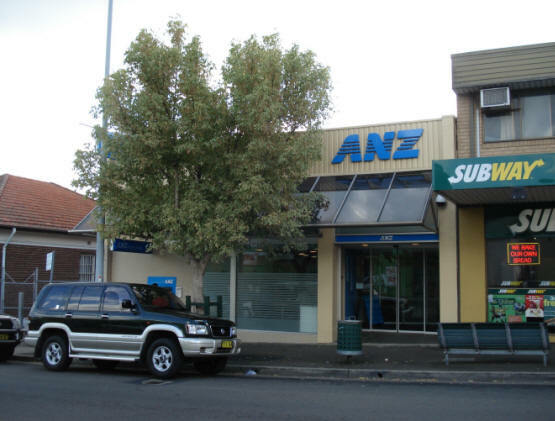 2007 photos by John Beer - now occupied by ANZ Bank. 996a Victoria Road 1975 Listed in Annual Report. 1920 1920 photo by Mr. Wisehart courtesy Kevin Meyer. 2009 March photos by John Ness who says "This was my first branch in 1962. Staff comprised Doug Gibson, the Manager, Peter Shea, teller and Diane Irvine, the ledgerkeeper, and I was the junior. We had a manual customer ledger and Burroughs statement machine, which were checked daily. 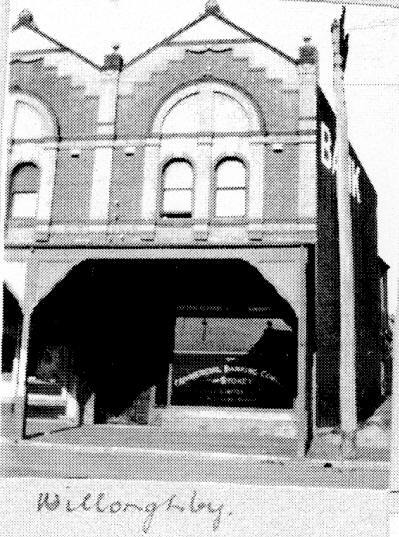 The bank was modern for its time and next door to Woolworths variety store - both gone now".